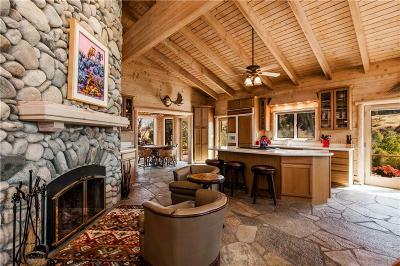 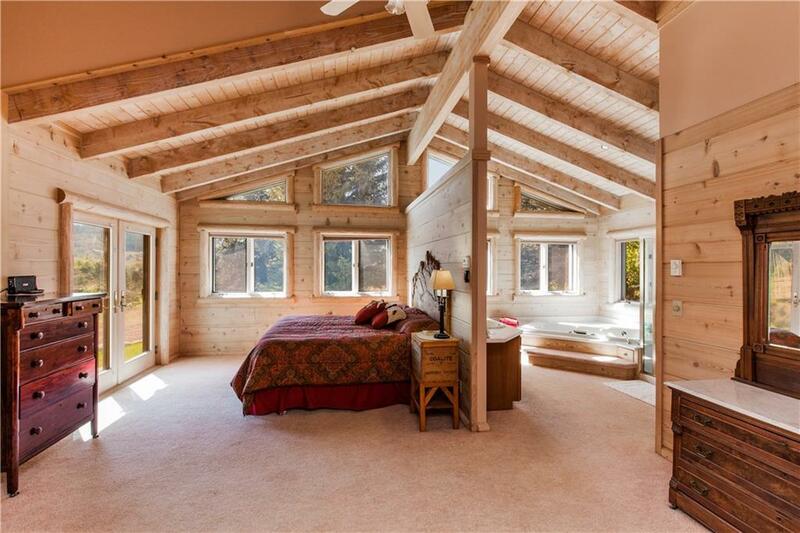 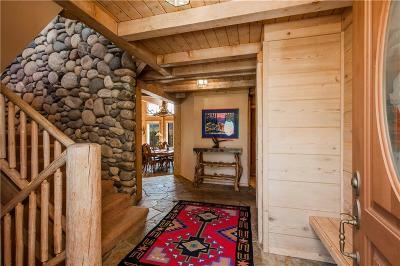 Beautiful 5300+/- square foot log home set on 11 acres with property on both sides of the Stillwater River. 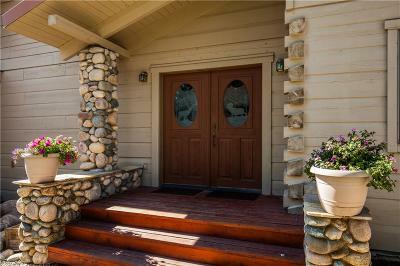 bordering over 650 acres of public land. 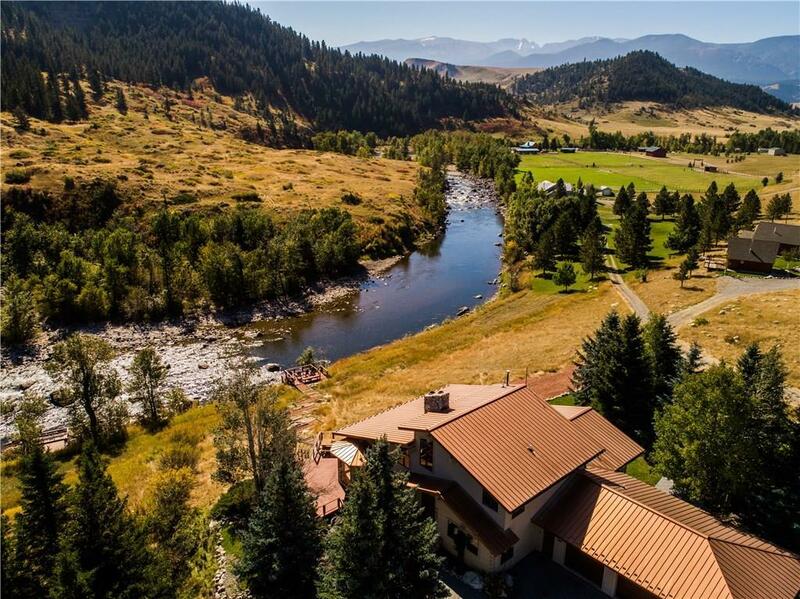 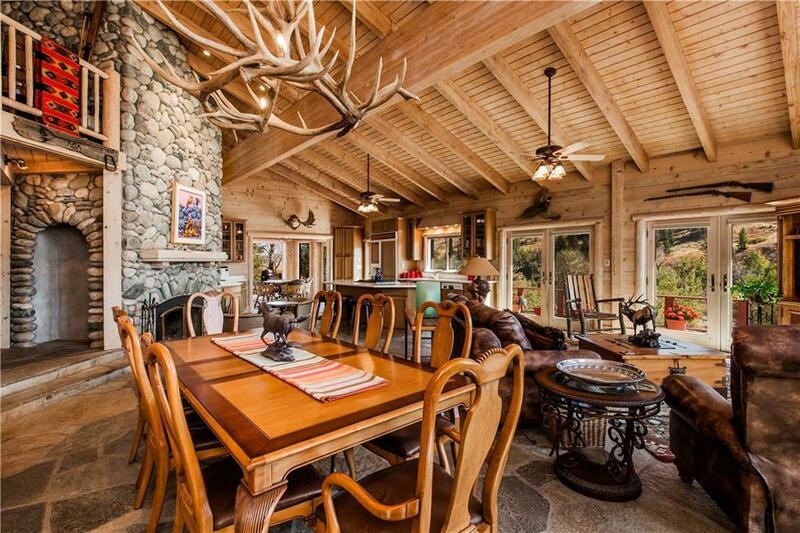 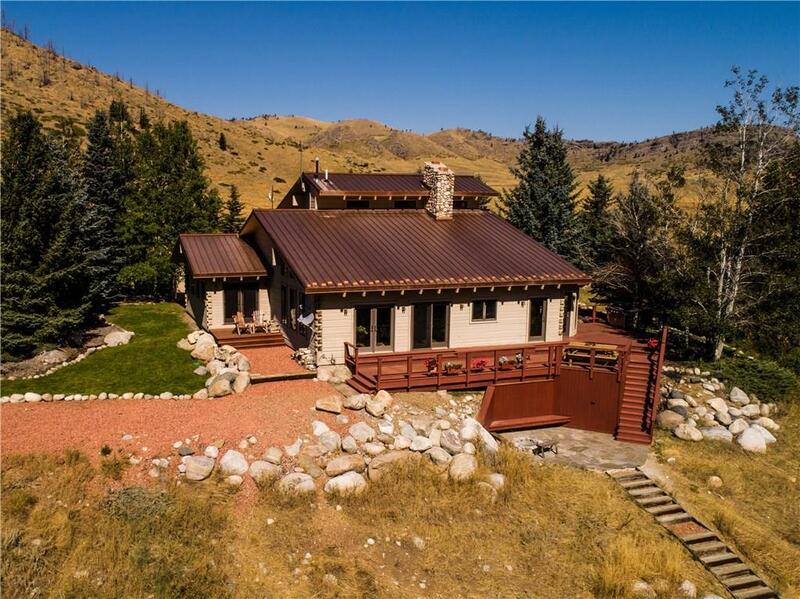 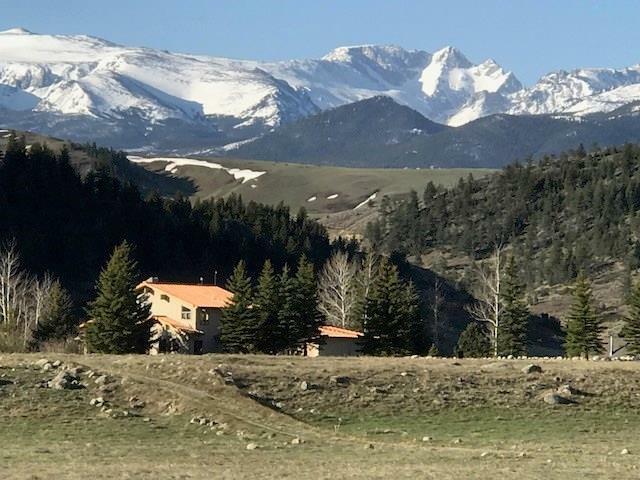 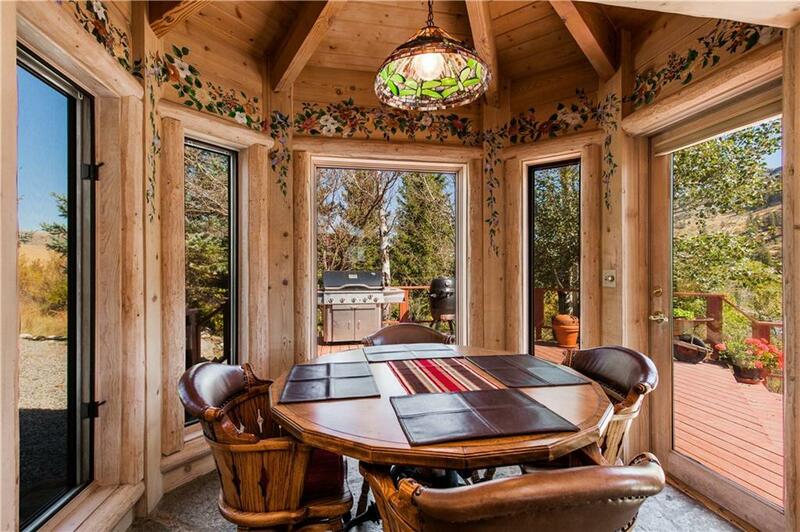 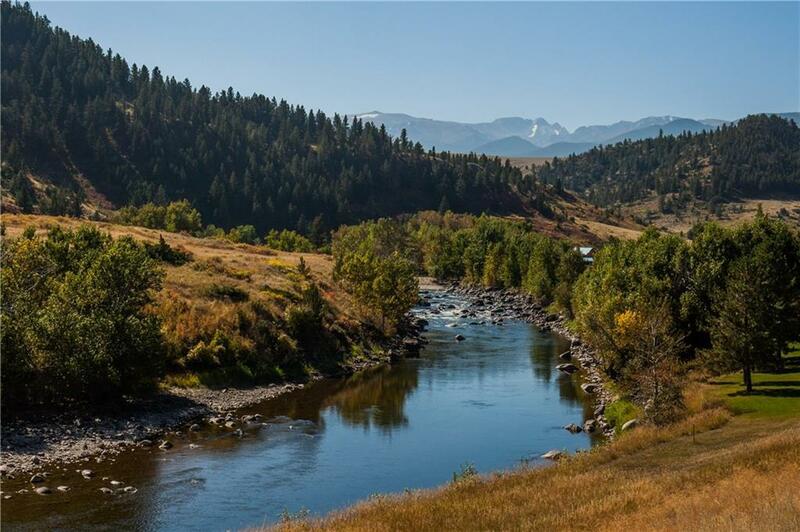 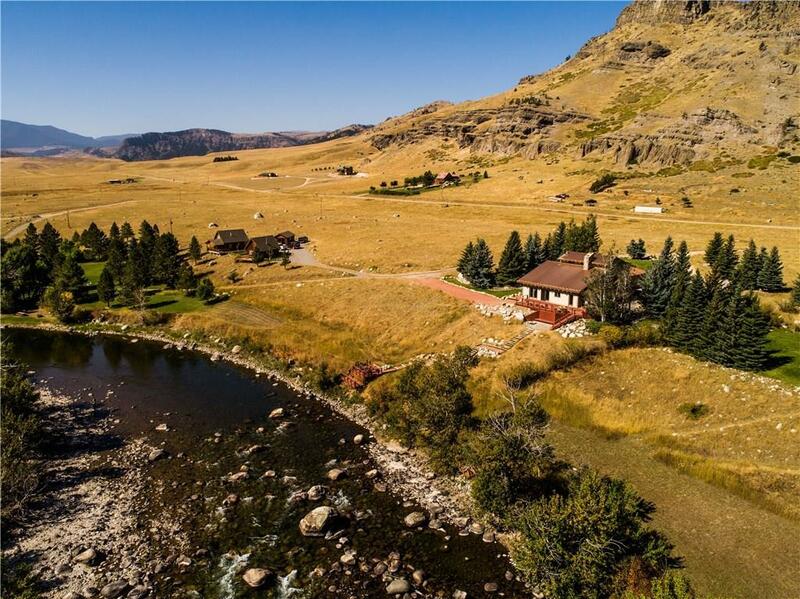 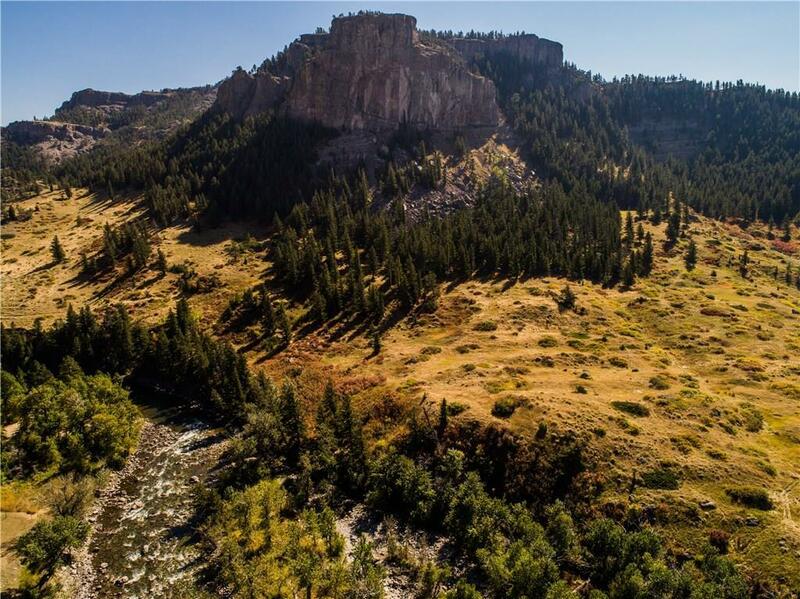 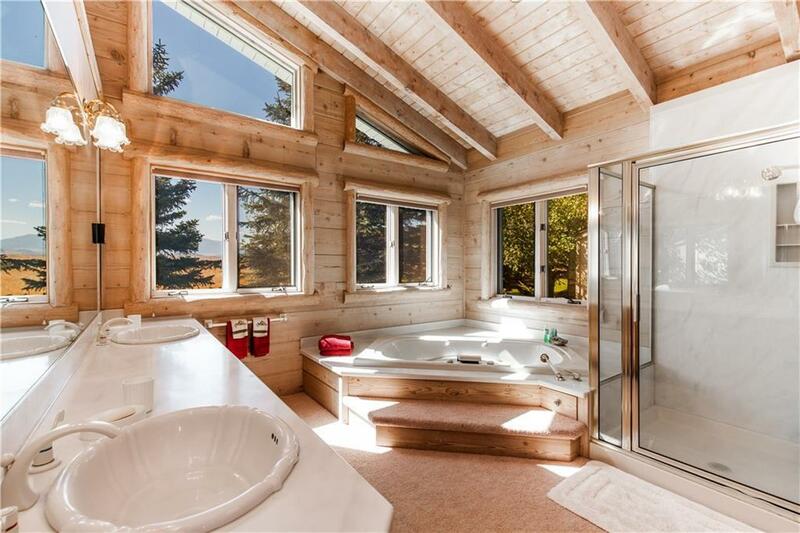 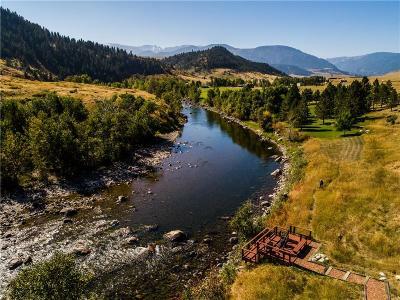 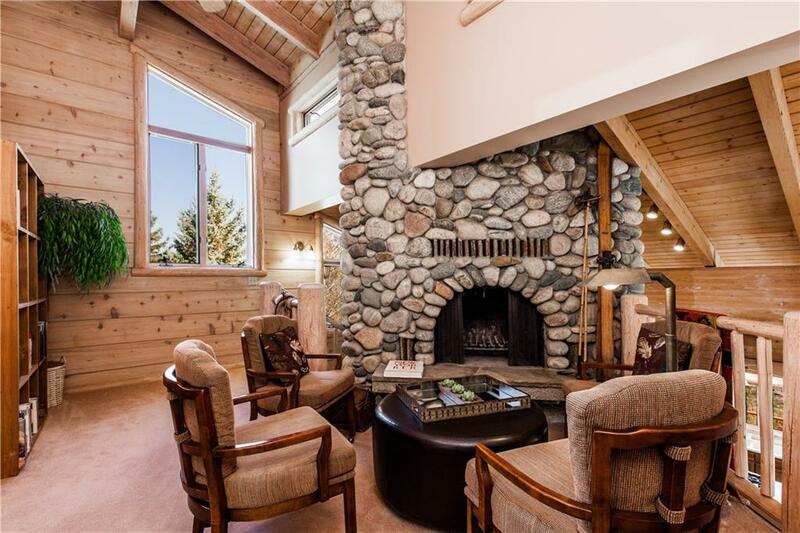 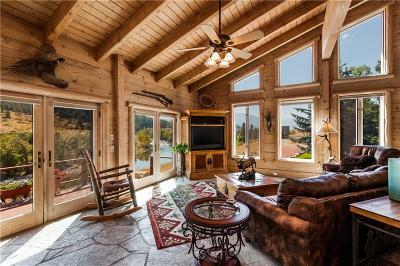 Great views of the Beartooth mountain range including Mount Wood, Montana's second tallest peak, and Castle Rock, give this property the best views on the entire Stillwater River. 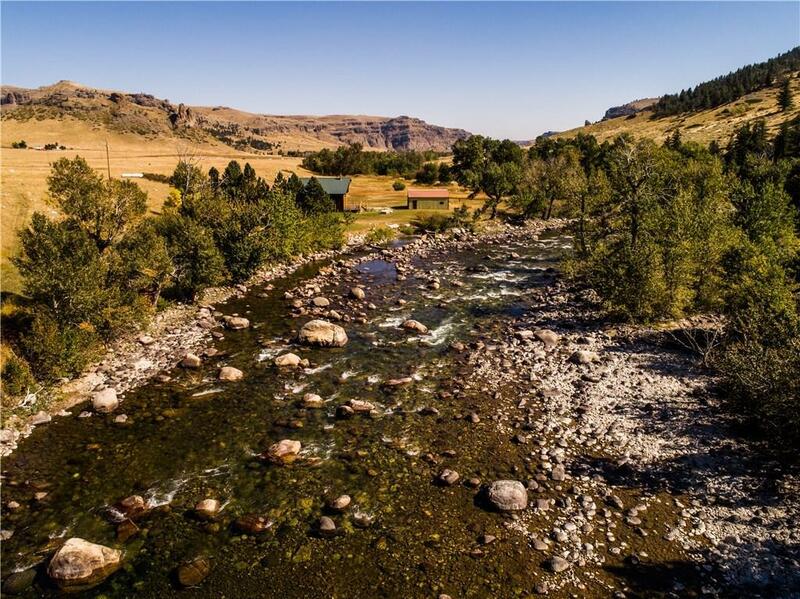 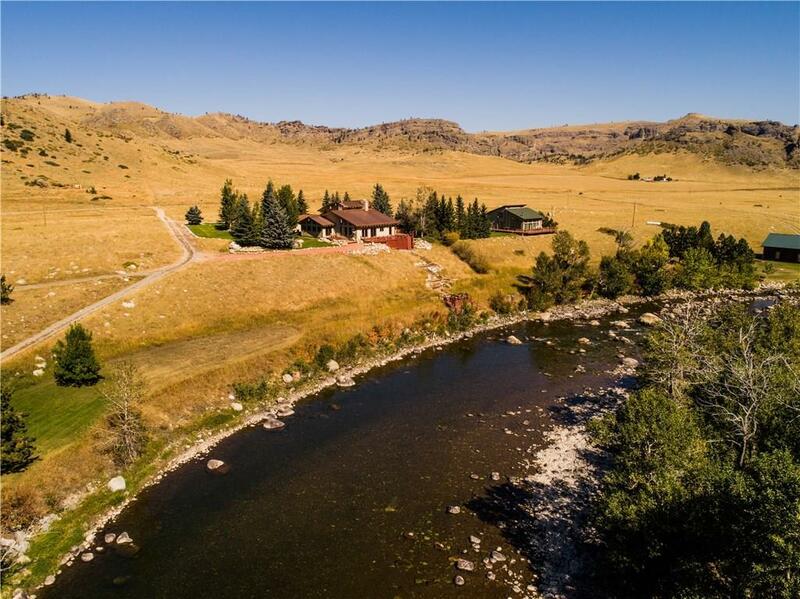 With over 1000 feet of river frontage the property is an anglers dream, and big rainbows and browns are routinely caught in the runs along the banks of the property.